Technology is advancing with each passing day, making things available at the fingertips, connecting even the remotest regions and services. This has brought up everything together at the table for the customers, where things are just a click away. With a lot of seamless interconnectivity, it is the APIs (Application Programming Interface) which has been successful in connecting different applications, bringing it together for the user. It is this connectivity which has made APIs very substantial for modern online connectivity by providing a par-excellent User Experience and an increased reach towards 3rd party applications. Thus, it is an important aspect to be well taken care of while testing. 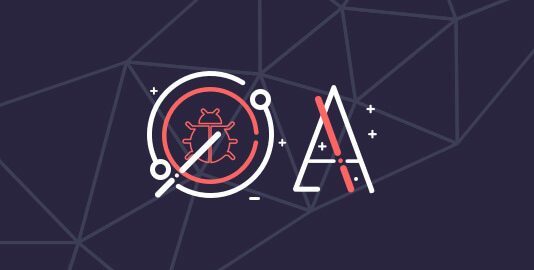 Before we get deeper into the reasons why API discovery is important and how it concerns a tester, let us first understand what an API discovery is, and how it is performed. API Discovery has been doing rounds of discussions in the market, especially among the developers who are developing their software. For those who are looking forward to a seamless connection for different areas of the software, API discovery has been very significant in their pursuit. If you are a developer developing an internal or an external API, API performance monitoring and API Discovery is vital for you. Whether a SOAP or a REST API, it is always important to discover API endpoints. These endpoints which are the touchpoints of the application communication are mostly the URLs of a server. These are the URLs from where the API can fetch the necessary resources, which are required to carry on the operations. Thereby the discovery of API endpoints is crucial for API performance monitoring. With API performance, you can identify if any of the bottlenecks exist outside the server. Such bottlenecks although do not relate with your application’s performance but can still cause a menace by abrupting the end user’s experience. Thus, API performance monitoring ensures well-aided back-end business operations, alert operations, and web services for a seamless user experience. API Discovery is when you look out for different API resources to fill in the gaps of your software application. This makes it very crucial to find the right APIs which serve the purpose optimally to the behest of the application. There are chances that you might find the right set of API resources within your partners’ circle, but at several occasions, you have to head out for other public API resources such as Google, Github, ProgrammableWeb etc. For internal programs, API discovery is to support innovation and development efficiency. The main aim of the developers behind developing APIs is to create services which provide access to different applications and cater to various business models. In order to fulfil this aim, to be able to develop various business capabilities, it is very important for the API to be discoverable, user-friendly and accessible. 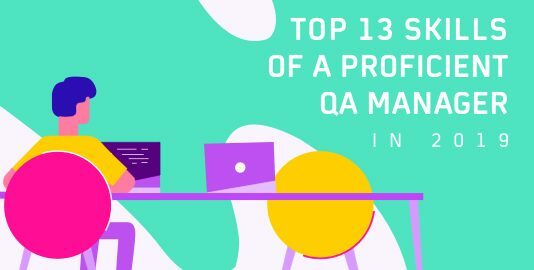 With these qualities in an API, it would be very beneficial for the developers by helping them build faster and easy to use applications and integrations. Well-aligned practices for API discovery, would not only help in building up applications and integrations catering to different business models but would also prevent any kind of duplication. If your API is the product and your partners or developers seem to be the end user. In such a situation, API discovery for external programs comes into the play. Here, the API discovery not only focuses on the accessibility, user-friendliness and being discoverable, but also looks forward to providing an overall digital storefront. API discovery of the external programs also focus on aspects like what you have to offer the end users, the value they would get upon using your API (product), ways to get started etc. apart from those offered for the internal programs. With most of the business operations going online, the scale of the operations has massively increased with time. Catering to such a huge scale manually is not feasible, given the expected processing time is also decreasing day by day. This is where the Automation comes into the picture, supporting scalability of operations. APIs have helped to automate processes to increase the scale by many folds than manual processing. For an increasing demand in the market, where scalability has become the key, API discovery is important to cater to the requirements. API discovery has helped businesses leverage the power of automation to scale their operations using high performing APIs. How To Make Your API Discoverable? To use your API, it is important that your API has to be very well defined with proper documentation for the developers and end users to be able to understand and access it. For this purpose, you can opt for API specification formats such as OpenAI Specification. With a well-defined API, you can easily generate SDKs and code libraries to widen the scope of potential use cases catering to the developers base. A machine-readable API is always more accessible making the API discovery easier. You could make a standardized machine-readable API by leveraging platforms like APIs.guru which provides standard API definitions which can be automatically indexed. This would be helpful in reaching out to potential user communities. SEO works miracle when it comes to visibility. Thus to make your API more visible among the developers’ community, it is always recommended to use proper SEO keywords in the developers’ documents and home page. Why API Discovery is your concern as a tester? 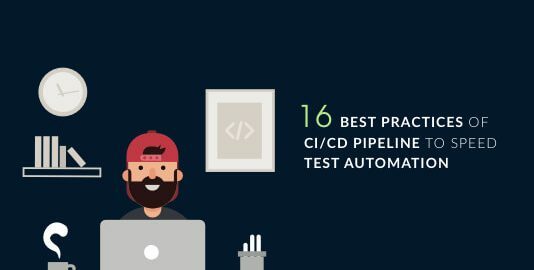 As a tester, while testing a software, testing the API integration is also very crucial to ensure well-performing operations. As a part of the API integration, API performance monitoring and API discovery must go hand in hand. While the API performance monitoring ensures that the APIs are performing well with no bottlenecks, API discovery helps in getting in details of the API documentation. API discovery has thus been helping the testers to understand the duplicate and unauthentic APIs amidst the various APIs used to integrate the applications. Excess of everything can be bad, similar is true in the case of APIs as well, only if they aren’t managed properly. The more APIs you have, the more connectivity you establish to widen you reachability. The wider your network, the higher the noise. API discovery will also help you in reducing the noise that gets generated due to the presence of abundant APIs running for your software. 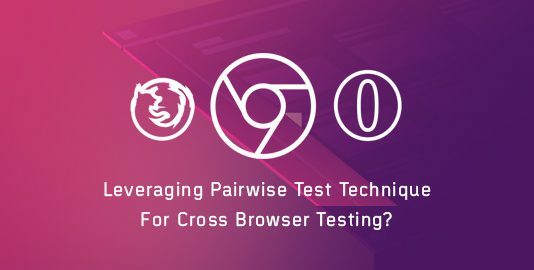 With this, a tester can ensure a higher performance of the APIs by eliminating the elements causing hindrance and abruptions in the operations. As the scale of online operations is increasing with a demand for high performance, APIs are very much required to cater this need at scale. This has brought in the requirement of API performance monitoring for a faster performance enabling capabilities for broader business use cases. With these requirements, finding the right APIs to fill in the gaps within the software has become very substantial. 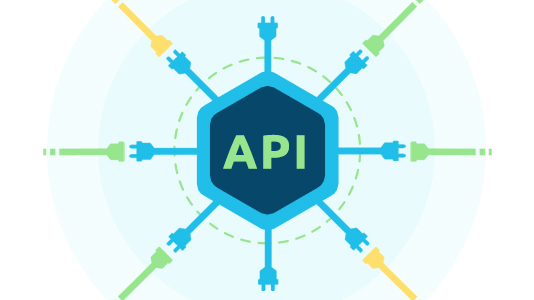 To be able to cater the potential business models, API discovery has to be well taken care of, with proper standardized API documentation and profiling into API directories. Not only for the developers but even the end users and testers, this API documentation and discovery is crucial to ensure overall seamless operations by eliminating all the bottlenecks and redundancies of the API.